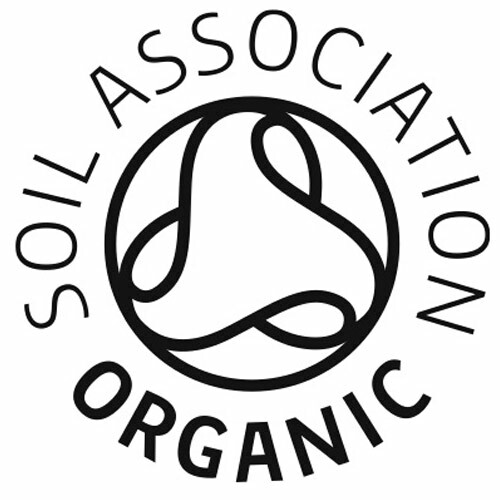 100% certified organic cotton tampon with smooth, easy glide cardboard applicator. The material used to make this biodegradable applicator tube is totally chlorine-free. 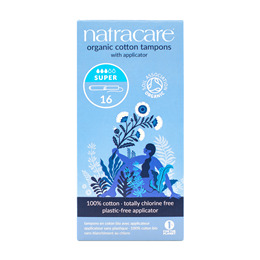 The organic cotton wadding of the Natracare applicator tampon is designed to expand lengthways, elongating as the menstrual flow is gently absorbed. The organic cotton withdrawal cord allows you to easily remove the tampon after use. 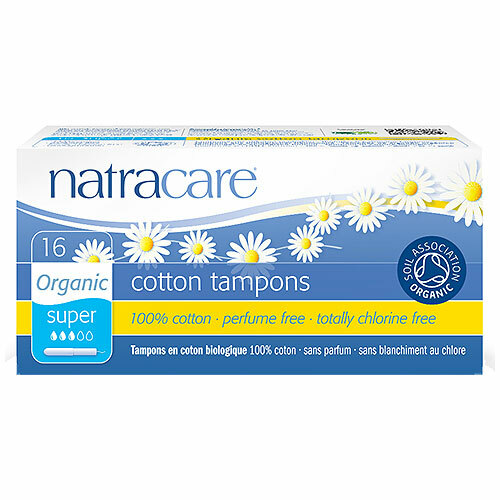 Below are reviews of Natracare Applicator Tampons - Super - 16 Pack by bodykind customers. If you have tried this product we'd love to hear what you think so please leave a review. I found I was allergic to chlorine and both tampons and toilet roll caused me problems... once I changed them to natural it changed my life!.. I tried these to be more environmentally friendly, but sadly I don’t like them as much as the usual brand. They are ok though.